Google for Entrepreneurs (GFE) – recently rebranded as Google for Startups – brings together a group of compelling investable startups each year under a program called Demo Day. Google Demo Day Asia, the first-ever Demo Day in Asia, was hosted in Shanghai, China on last September 20, brought 10 awesome startups across Asia Pacific region. 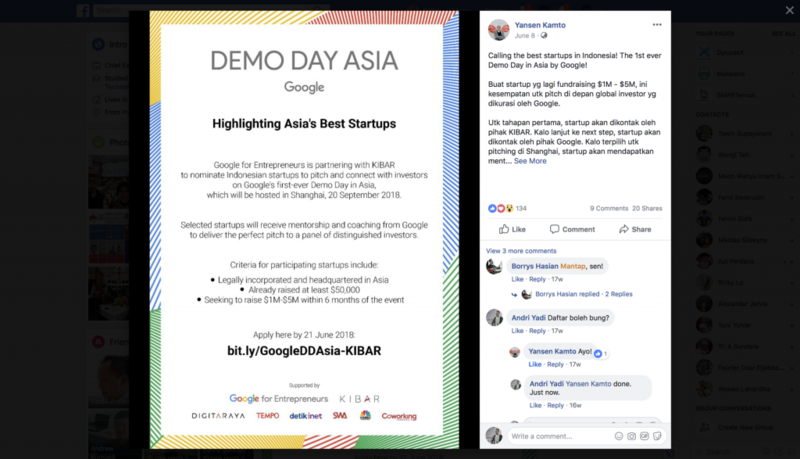 Google Demo Day Asia has passed. You may find a lot of good coverages around it on the net. My post will focus on the journey that my team and I took to be involved in that once-in-a-lifetime, prestigious occasion. 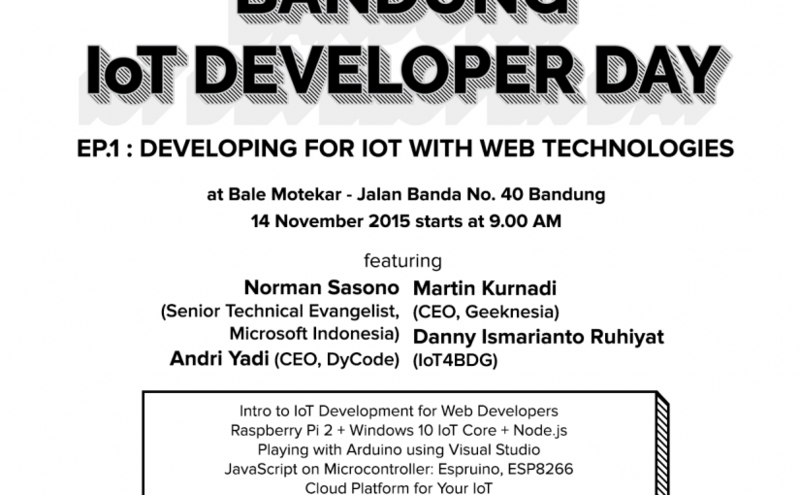 I hope this post will be useful for anyone who want to participate in the next Demo Day. Every once in a while, life-changing opportunity emerges in unexpected way. Browsing around my Facebook feed during my time away from work – national Eid’s holiday – I found this post from a friend of mine, Yansen of KIBAR. 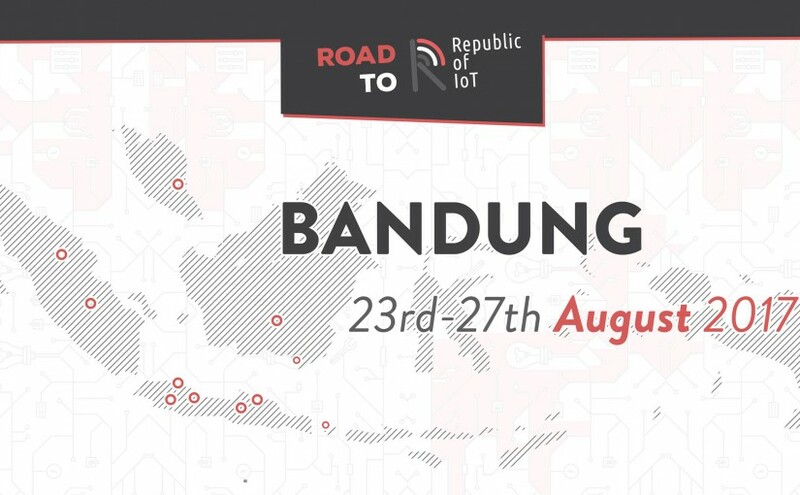 KIBAR happens to be GFE partner in Indonesia, and the one who facilitates Demo Day Asia in Indonesia. So, thanks Yansen. Clicking on the link in that post, filled the form, submit my early 40-pages pitch deck, and finger-crossed. Nothing to lose. Oh by the way, I submitted one of DycodeX‘s flagship products, SMARTernak, an Internet of Things and Artificial Intelligence-based solution for livestock farming.